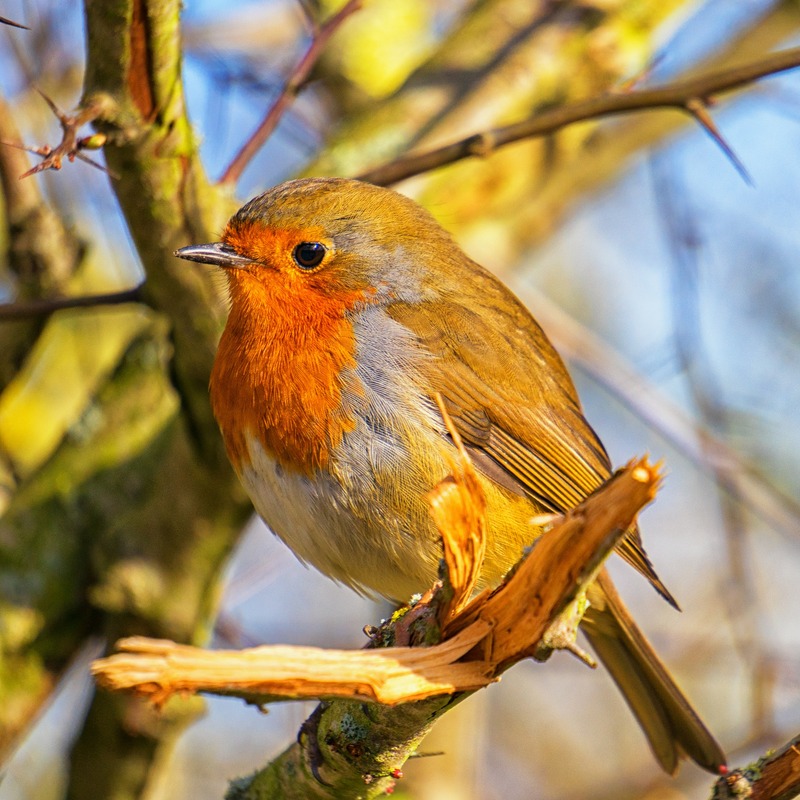 Join a naturalist for a relaxed stroll in search of spring migrants and summer residents along the hedgerows, meadows, lakeshore, at the forest's edge and across the bog. Whether you're an experienced birder or this is your first time out, these walks will be an enjoyable way to start your day. Register for Monday OR Tuesday. P.S. This is a great way to start Beaver Lake's 100 bird challenge! Call for details.